Sky Bet League One Luton Town held Championship side Sheffield Wednesday to a 0-0 draw at Hillsborough to force an FA Cup third-round replay. Steven Fletcher had a series of first-half opportunities but sent an early header over the bar before testing Luton 'keeper James Shea with another aerial effort 23 minutes in. Fletcher then turned provider on the half-hour mark, teeing up Adam Reach to fire wide, before Reach again shot off target from Morgan Fox's deep cross. Luke Berry had a rare effort for the visitors comfortably saved before Wednesday's Marco Matias' forced Shea to tip over his bar on the stroke of half-time. 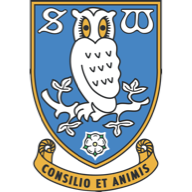 Matias drew another smart save from Shea with a strike from inside the box after the break and the 'keeper had to be sharp to stop Barry Bannan from making the breakthrough on 77 minutes. 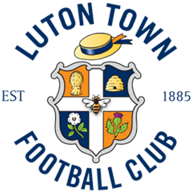 Luton saw out the final stages of the game well, though, and ensured both they and Sheffield Wednesday will be in the hat for the fourth-round draw, with a replay at Kenilworth Road to come.